A picture speaks a thousand words, and a potent snap of action inside a boxing ring can speak even louder. 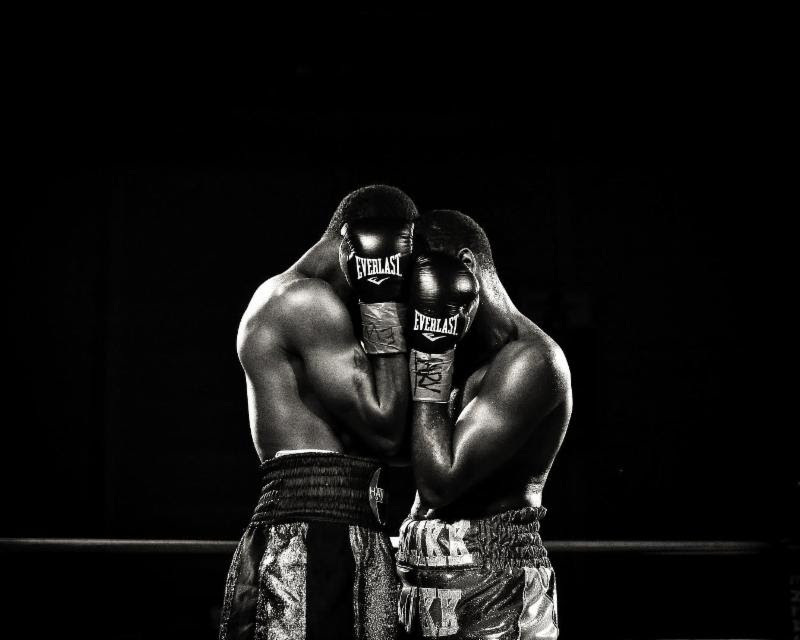 On Oct. 29, 2015 at the Aviator complex in Brooklyn, photographer Marilyn Paulino, working ringside for Salita Promotions, caught a moment in time, as boxers Mikkel LesPierre of New York and Evincii Dixon clashed. The picture tells part of a story, which ended when LesPierre had his hand raised after four rounds. But, actually, the book didn’t close on that welterweight scrap. Because the Paulino pic won first place in the coveted Boxing Writers Association of America photography contest for 2015. Hundreds of entries were received, and the Paulino pic was deemed the best, pound for pound. The Riverdale, NY resident offers background on the snap, and her involvement in the sport. As did the judges for the BWAA contest. Paulino picked up her award on Friday, June 7, at the 91st BWAA awards dinner, held at the Copacabana club in Manhattan.